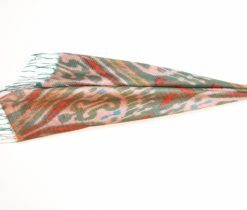 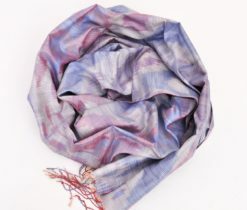 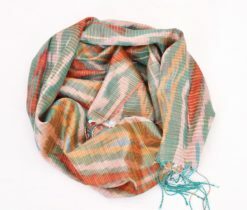 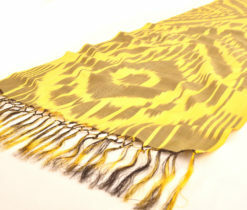 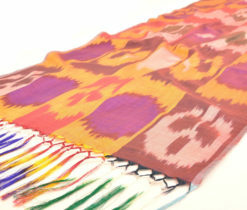 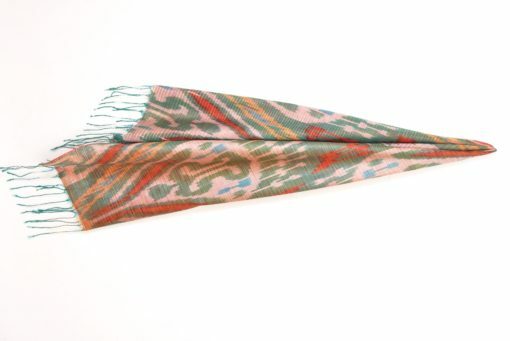 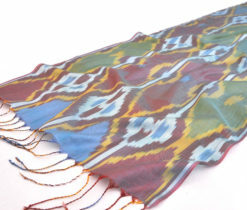 Wrap yourself in this delicate handloom silk shawl scarf and easily accessorize an outfit with oriental fashion design! 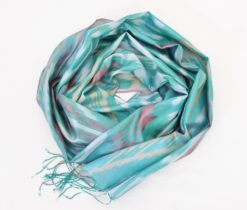 One of the most delightful texture is Silk. 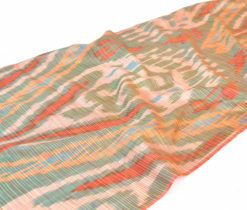 Because it is high quality and its light weight that makes it the finest texture to carry. 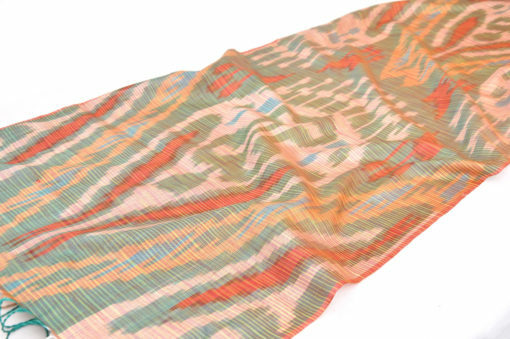 Additionally, in cutting-edge days, silk clothing is exceedingly in request and individuals from all around the world are looking for distinctive colour variations. 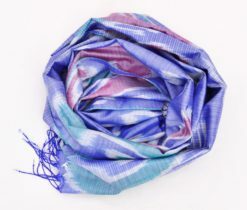 This incorporates silk scarves as well. 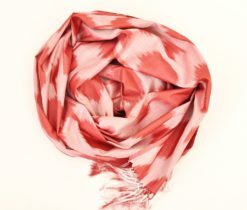 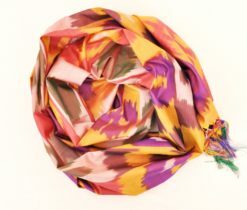 Without a shadow of a doubt, the silk scarf is a delicately finished sheer texture that is light as a breeze. 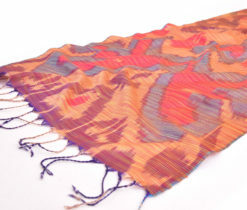 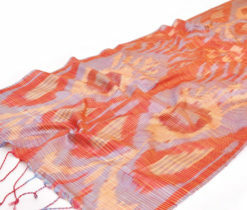 This silk shawl is genuinely one of a kind embellishment piece to dress up your design. 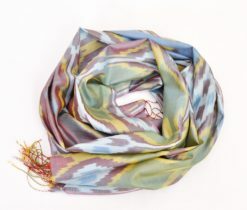 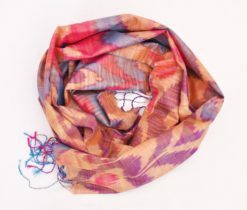 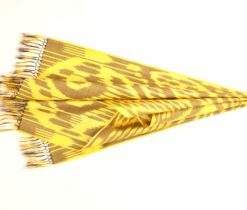 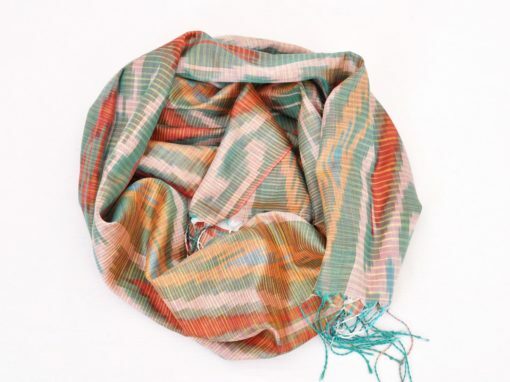 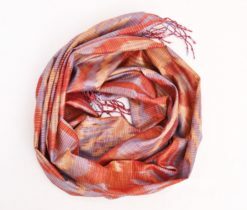 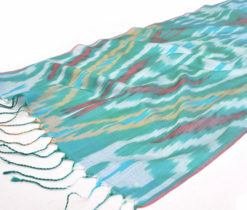 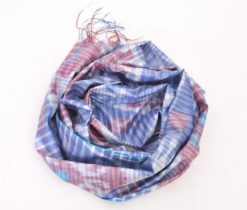 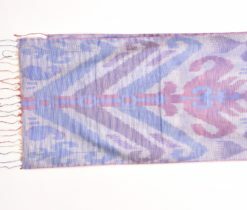 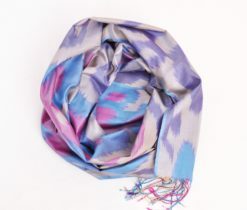 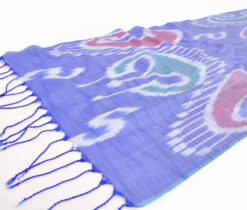 This silk scarf is sensitive, delicate and light, a superb, flexible piece to possess.